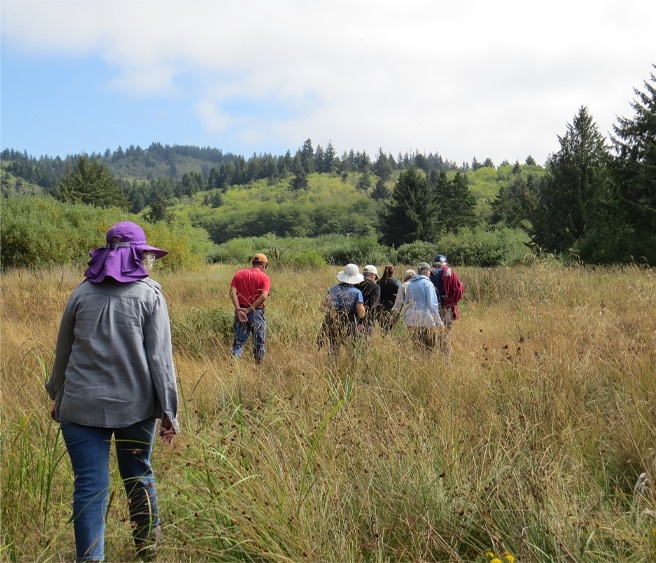 Be immersed in the hydrology of the Salmon River estuary. We will travel into the estuary to experience the tides. Aerial photo and laser image-based lectures and discussion will help us understand the physical transformation of the estuary from a free flowing tidal system to an altered one and back again. Dress for weather and walking/hiking. Kami Ellingson is a practical hydrologist with 20 years of field experience. For the past ten years she has provided leadership in tidal wetland restoration of the Salmon River estuary. Kami takes an honest and direct approach to teaching and education through her passion and enthusiasm for this work.